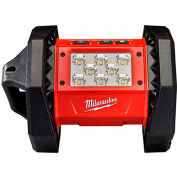 This is a heavy duty portable LED work light with a 360 degree beam angle for full coverage of your work area. 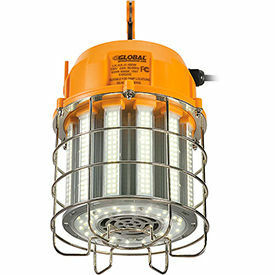 It provides job site lighting with a high lumen output and 5000K daylight color temperature. 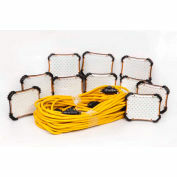 It has a 10 ft. long 3 prong grounded power cord with 6000V surge protection and can be plugged into any standard 120V outlet. 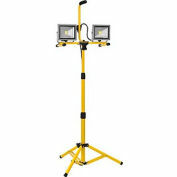 It also features a spring-loaded hook for secure hanging, making it perfect for temporary work sites and job site lighting. 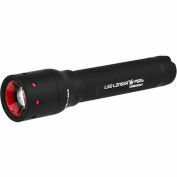 This versatile light is suitable for indoor applications with an expected life over 50,000 hours.